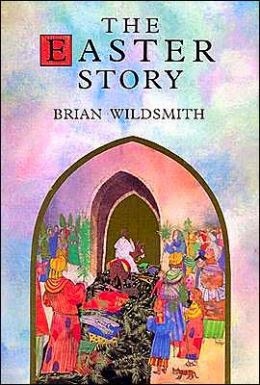 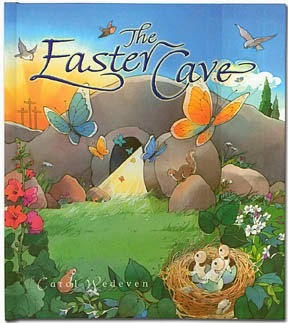 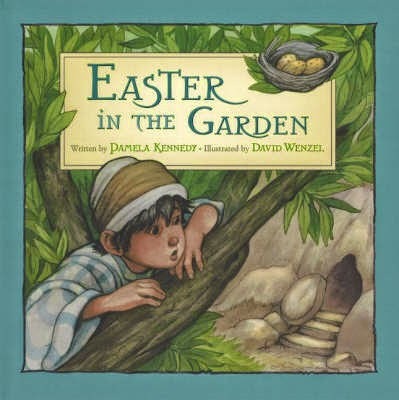 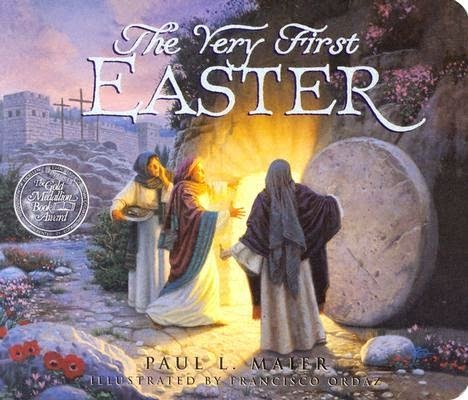 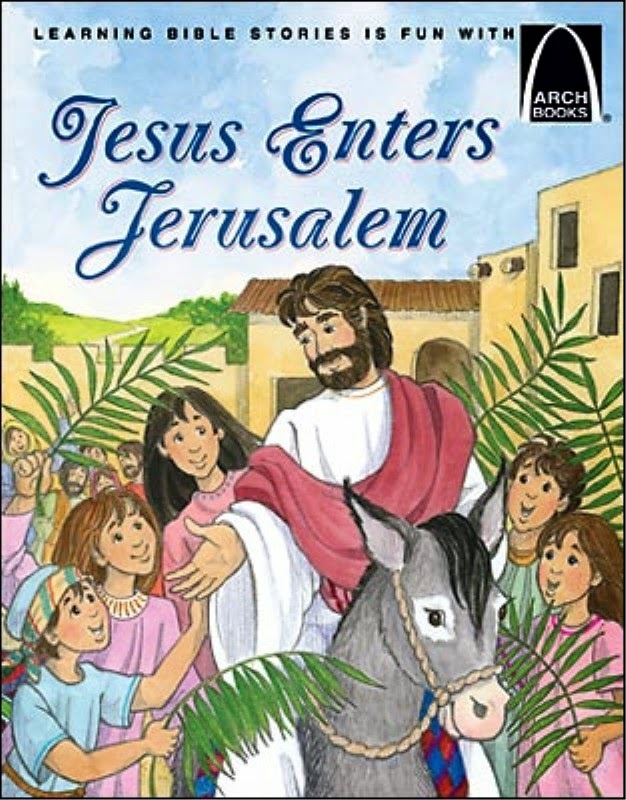 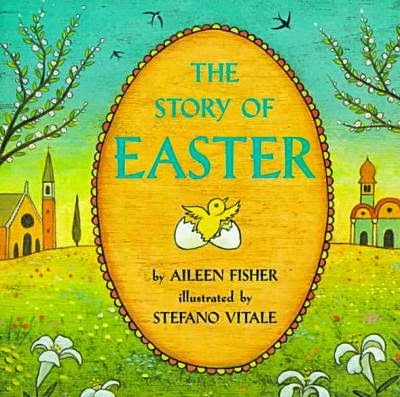 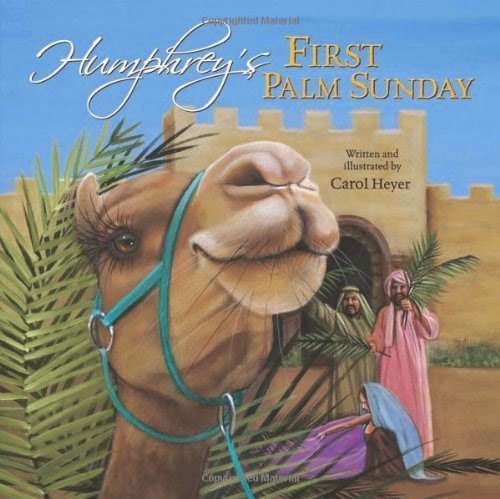 Easter is almost here so we’ve been preparing with some faith-based Easter books. 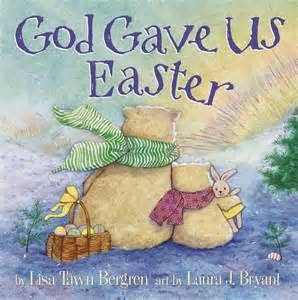 How do you celebrate your holidays? 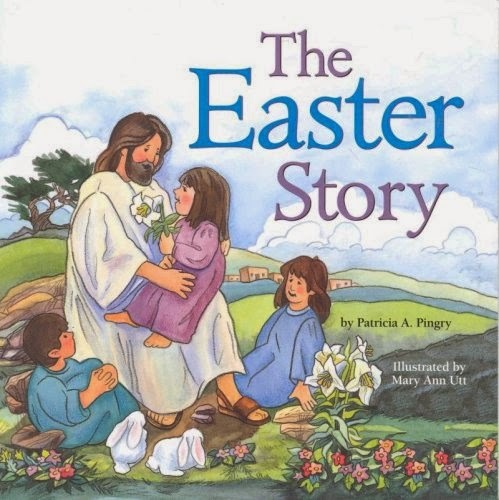 At our house, books are always part of the celebration. 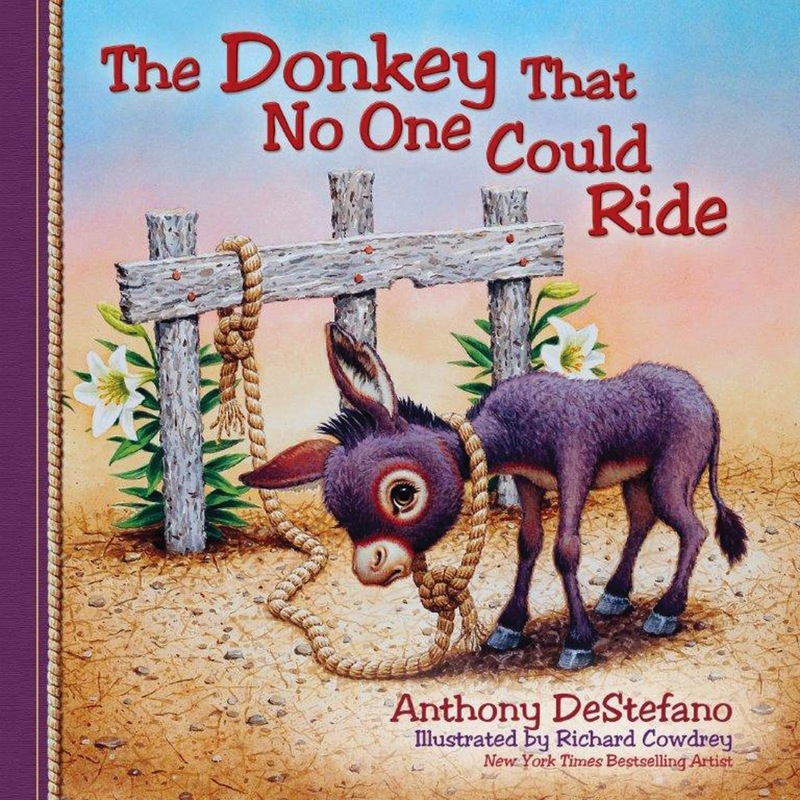 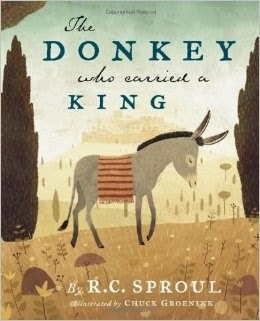 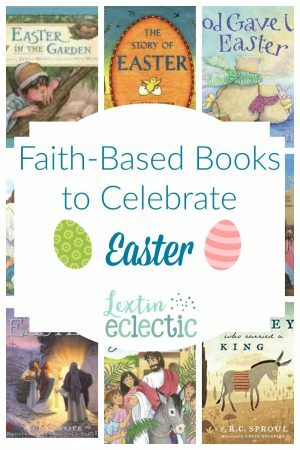 If you need some faith-filled books for the Easter season, enjoy this booklist! 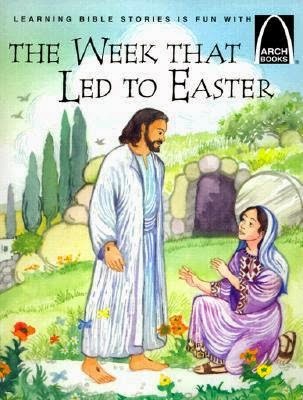 What are you reading this Easter season?